The Open Water course is for everyone! For everyone who wants to begin scuba diving and learn how to go underwater in any sea in the world. 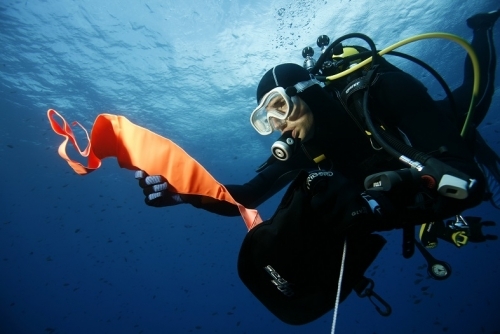 The course will give you all the skills you need to discover the sea beds to a depth of 18 meters. It is designed to be enjoyable and the gradual and positive learning process will make you confident. The course content is standardized and the different stages will be the same whether you are in the Maldives, La Londe, Marseille, the Bahamas or Egypt. 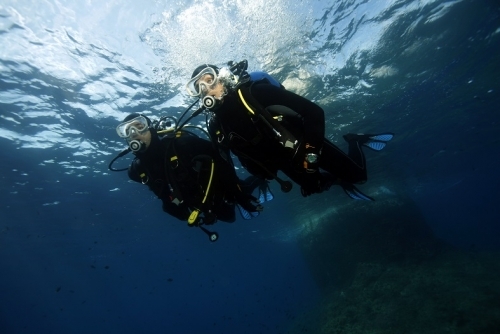 And if you like to travel, your scuba diving level and your prerogatives will be immediately recognized, whatever where you go. 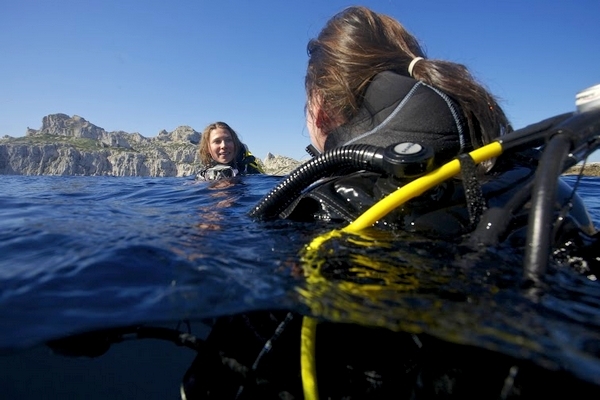 What can an Open Water Diver teach? 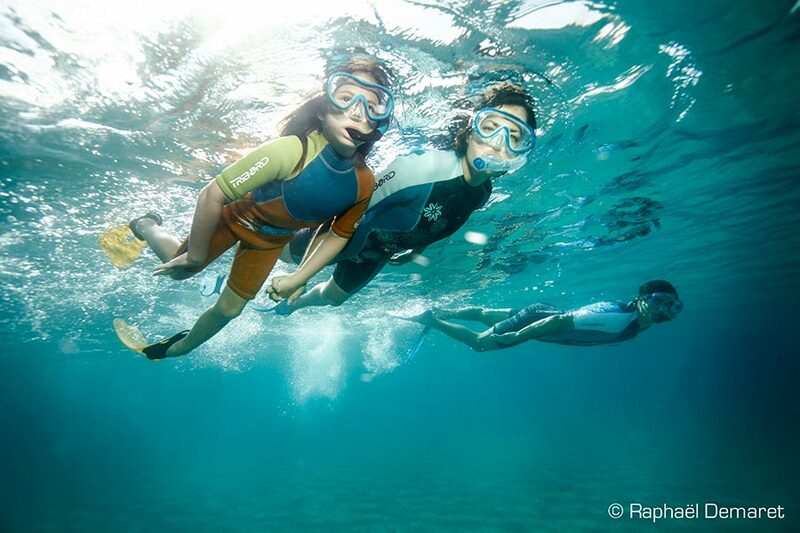 There are no prerequisites for the PADI /SSI Open Water Diver and the Junior Open Water Diver courses, apart from being able to swim. You just need a swimsuit and a towel. 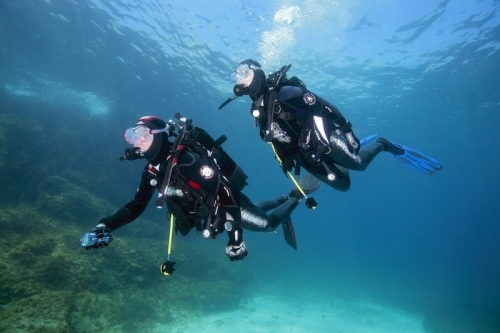 All the dive gear and educational material is provided by DUNE La Londe. 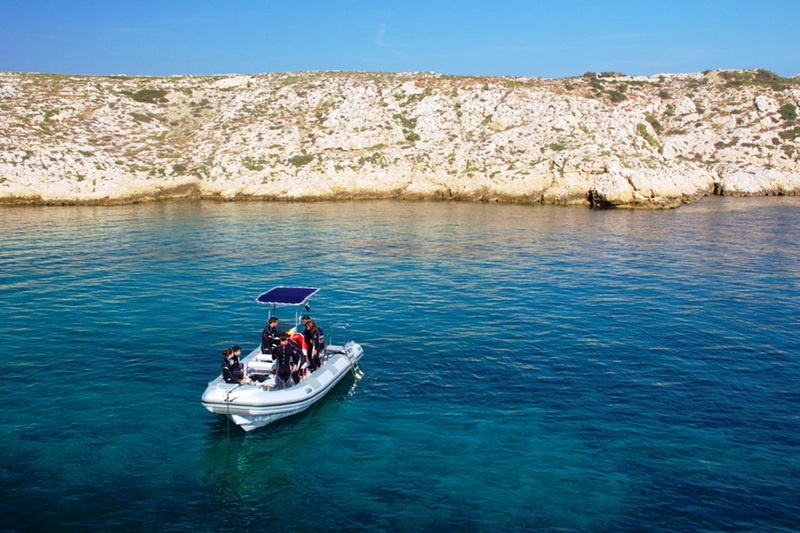 Open Water Diver PADI / SSI courses in La Londe (Provence, Var, France) with DUNE. Soyez le premier à donner votre avis “Open Water Diver PADI / SSI” Annuler la réponse.